Everything is bigger in Texas and hospitality and leisure isn’t exempted. The nooks and crannies of Texas are packed with leisurely places for you. 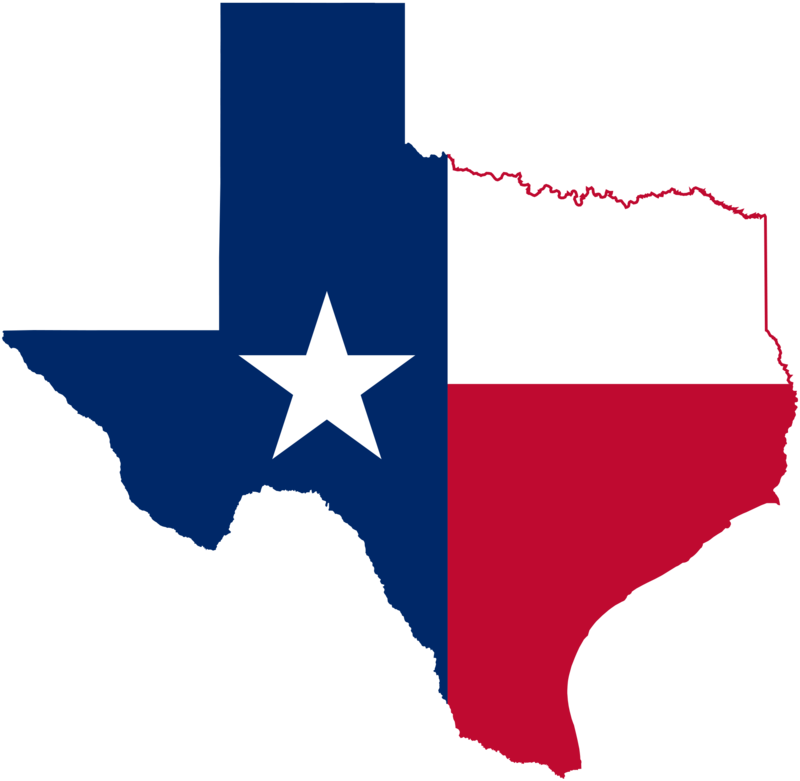 Texas is undoubtedly one of the places you should prioritize when you are on a vacation within America or when you just want to tour America for sight seeing. You might like to book Texas for your next tour or your next vacation because it is definitely a great place to visit if you have never been there. You need a roof over your head if you are visiting this amazing place for any reason at all. If you do not have a host in Texas, then you need to start looking for the most hospitable hotels. Hotel Granduca is located at 1080, Uptown park, Houston and it has a superb guest rating of 9.4 according to www.luxuryhotelguides.com. This mansion is located at 2821 Turtle Creek Boulevard Dallas and it has a superb guest rating of 9.3 according to www.luxuryhotelguides.com. There are a lot of other impressive hotels where you can savor your visit and you can look up for them at www.luxuryhotelguides.com. I just picked a hotel each of in 3 of Texas best cities. Whenever you visit Texas, try to create moments that you will cherish for the rest of your lives because you may be to busy to come back. There are a number of museums, parks, ranches, zoos, aquarium, art galleries and a host of other sight seeing options. You will do well to visit at least one of them on your visit to Texas. 1. The Sixth Floor Museum at Dealey Plaza. The Sixth Floor Museum at Dealey Plaza in Dallas, is located on the spot where J. F Kennedy was assassinated. The museum immortalizes the life and evaluates death and legacy of J. F Kennedy. This museum is definitely a place for the lovers of history to visit. 2. Big bend natural park. This a state of Texas park and this option is for the truly adventurous adult. It is very ideal if your kids are on the vacation with. If affords you the opportunity to sight see wild life and it offers outdoor recreation. The Houston zoo is located within Hermann park. The zoo houses about 6000 animals of a whooping 900 species. Little wonder it attracts about 2 million visitors yearly. It is undoubtedly an impressive place to visit. The exhibits at state aquarium will fill you with awe. There is a 1.5 million litres of salt water at their dolphin bay. It houses four Atlantic bottle nose dolphins named Liko, Schooner, Shadow and Kai. They also have an eagle pass, floating phantoms, island of steel, flower garden and a lot of other attractions. You cannot exhaust your options just on a vacation or during a tour. There a whole lot of other sights to see. Other sights worth seeing are: SeaWorld San Antonio, Natural Bridge Cavernsa, Kimbell Art Museum, Dallas World Aquarium, Cadillac Ranch, Tower of the Americas, Moody Gardens,Museum of Fine Arts, Houston, USS Lexington,Johnson Space Center, Enchanted Rock, Six Flags Over Texas, Dallas Arboretum and Botanical Garden e.t.c.